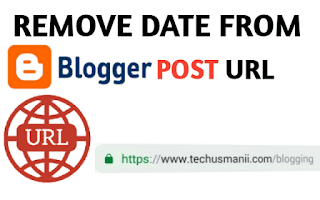 Remove Date from Blogger Post URL: In this article, I will tell you how to remove date from blogger post url or make blogger permalink like wordpress permalink. Permallink is also a technique of seo so called permalink seo. 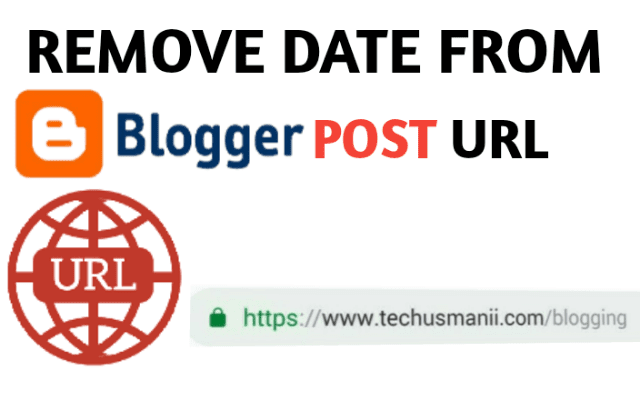 I recommend you to remove date from blogger post URL because it becomes best permalink for seo. Why to Remove Date from Blogger Post URL ? There are some benefits to remove date from blogger post URL. As you know that updating article is one of the best technique of seo. Let’s Suppose you publish article on 26-August-2018 and your article goes ranked on google and you update article on 26-December-2018. Now your ranked article will be shown as 404 Not Found because of changing in permalink. If you don’t update your article so you will be behind. When viewers visit your blog articles and find that when you had published this article so he/she will not be able to find the publish date. It is also a benefit because most visitors trust and follow old blogs and blog posts. NOTE: If you have not submitted your blog in google search engine or want to create new blog so you can follow the above steps but if your blog articles have indexed on google search engine so submit sitemap again on google webmaster or othervise you leave it.